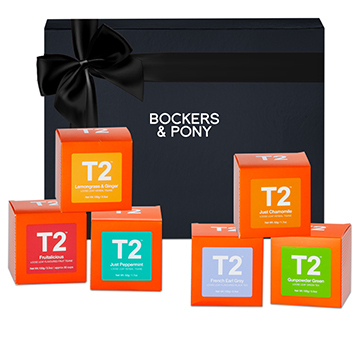 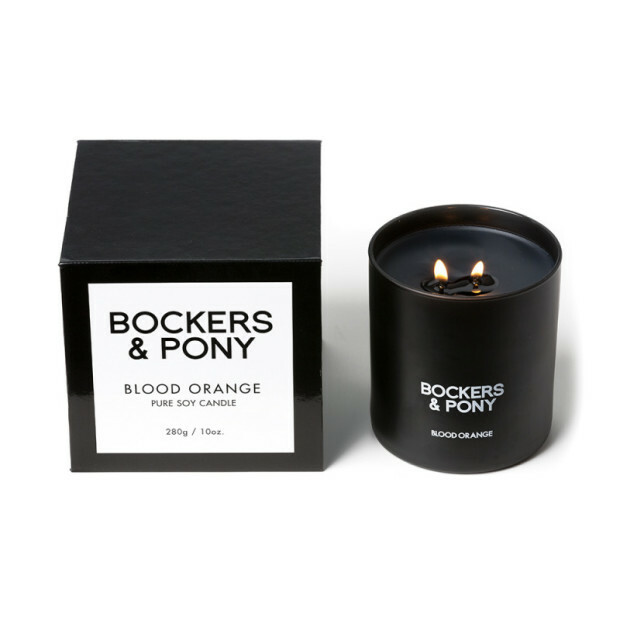 Our luxurious Bockers & Pony Get Well Soon gift hampers are filled with your thoughtful get-well-soon wishes, helping them make a speedy recovery. 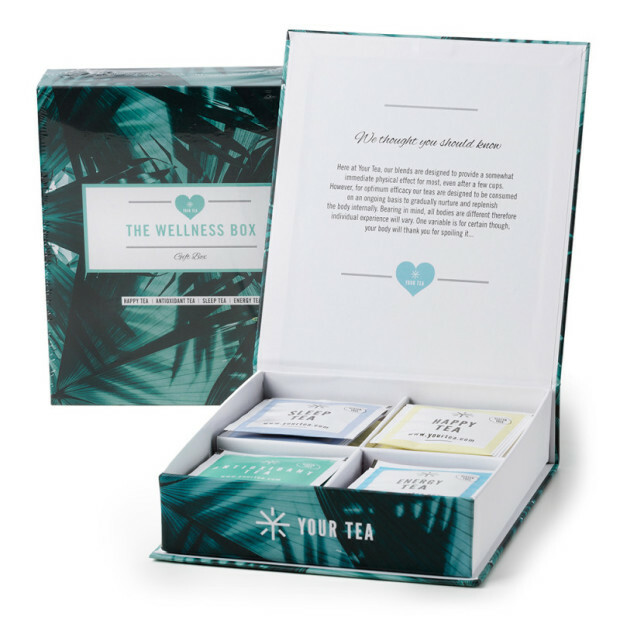 Corporate clients, colleagues, family, partners, grandparents, neighbours, friends, teachers, colleagues and all those in need of some cherishing with a deliciously healthy and thoughtful Get Well hamper. 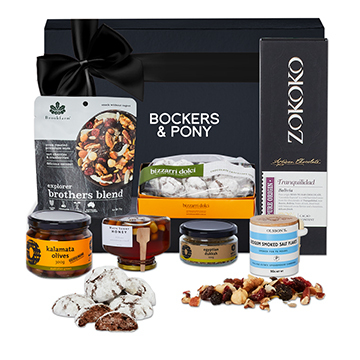 Our get-well-soon hampers will inspire them back to full health with delectable handmade biscuits and nibbles, soothing candles and other pamper packs. 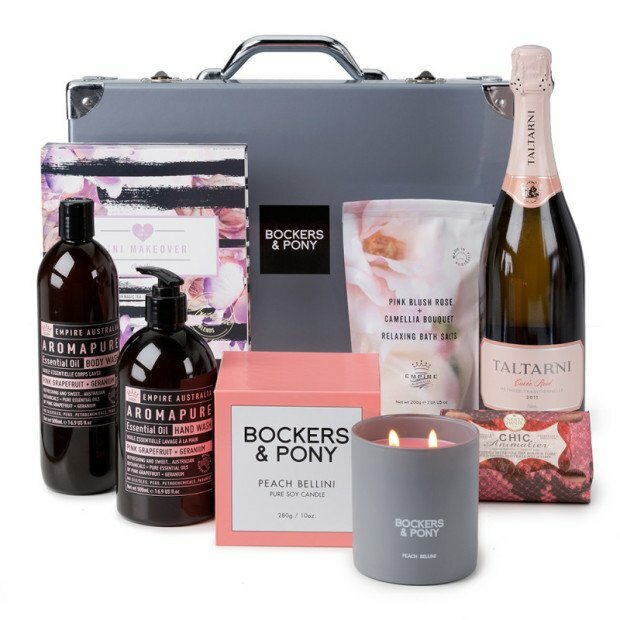 If you think they're up to a little more indulgence and want to include some wine or champagne, take a look at our glorious artisanal hamper range for unique get well gift ideas. 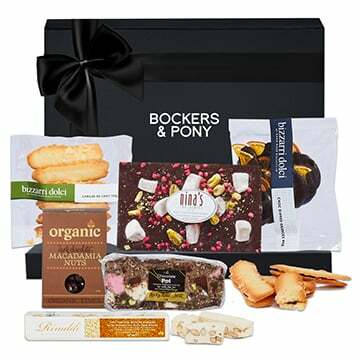 How to cherish them when they're ill.
Our customers have been ordering our get well soon gift baskets for over 10 years, and the feedback is touching. 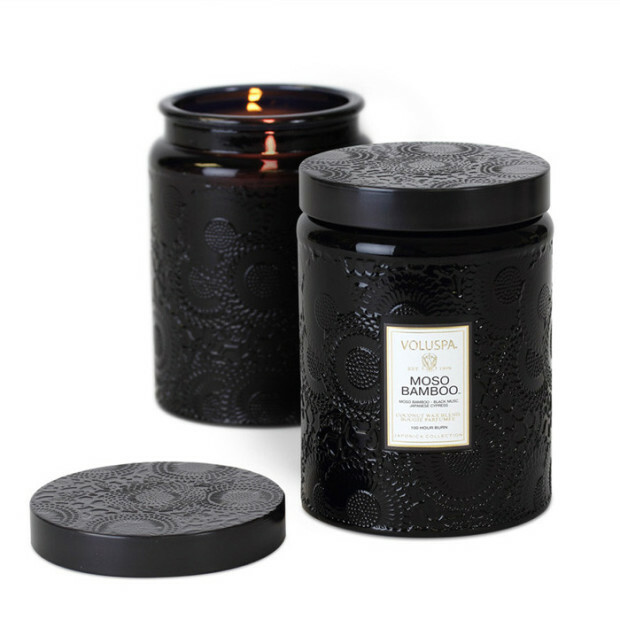 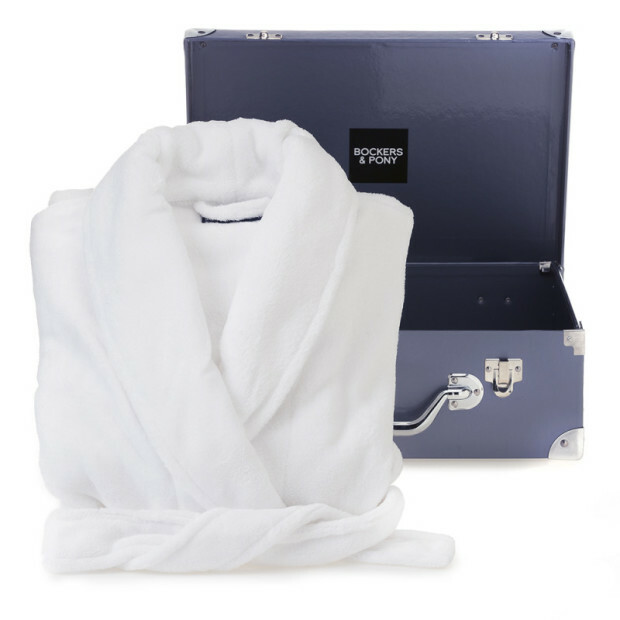 Recipients write and tell us how much a luxurious hamper boosted their morale when they needed it the most. 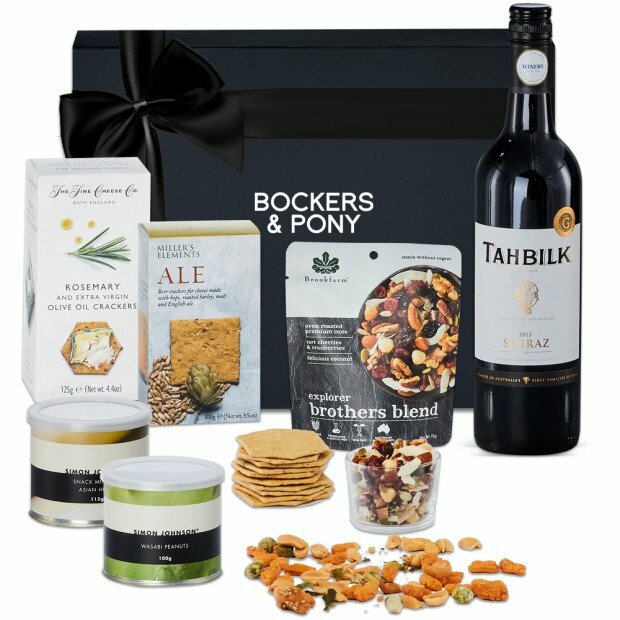 Your get-well-soon hamper will be appreciated and remembered, long after they've enjoyed the fully-packed-with-thoughtfulness hamper! 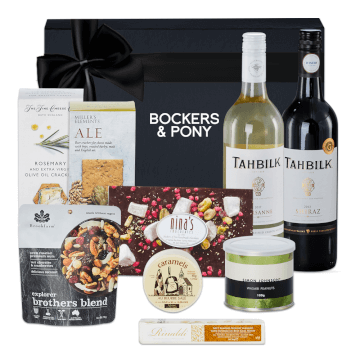 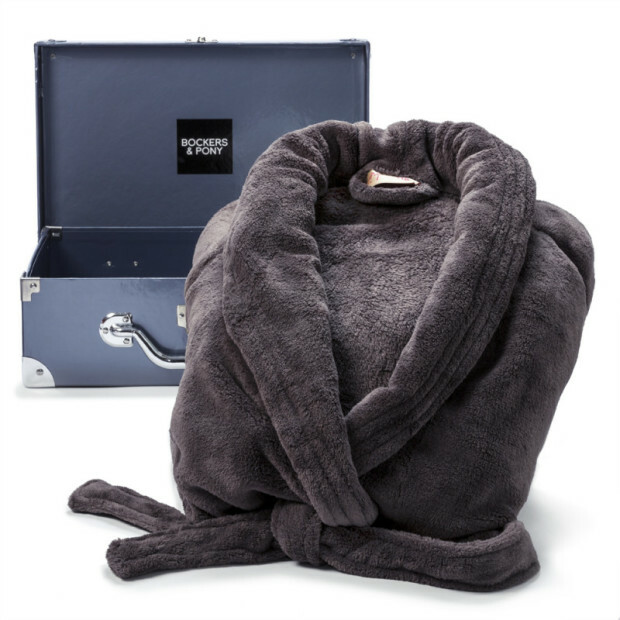 This special online Get Well Hamper Gift Collection suits those suffering from all types of illnesses whether they're in hospital, rehabilitation or at home. 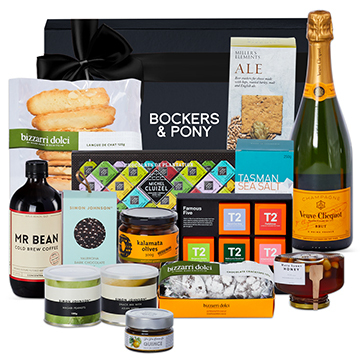 If they're celebrating the end of a treatment, our hampers are a popular get well gift choice.